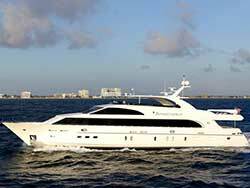 Thank you for visiting Curtis Stokes Yacht Charters on the web. 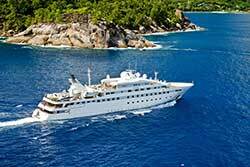 We look forward to hearing from you soon and giving you the personal service you deserve! 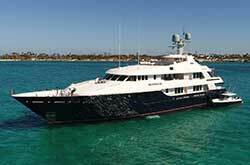 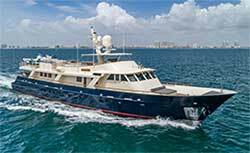 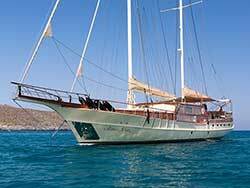 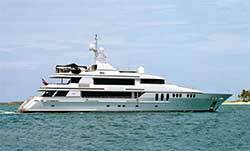 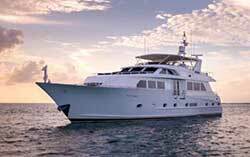 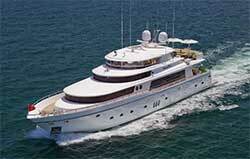 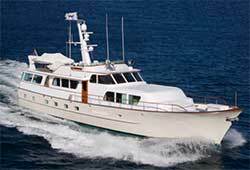 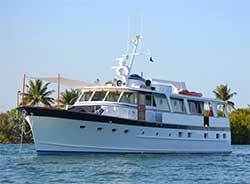 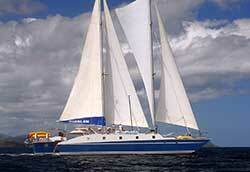 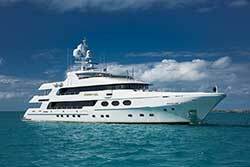 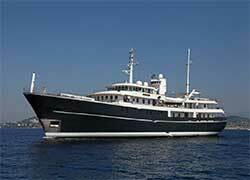 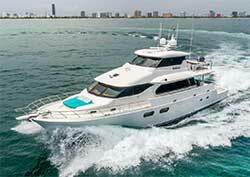 See below featured charter yachts hand picked for excellence in charter. 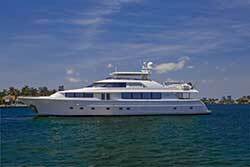 CSA Yacht Charters knows these charter boats and crews. 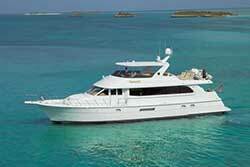 CSA recommends these yachts with confidence. 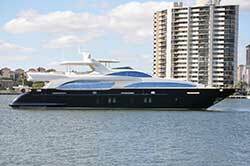 Click the image or E-Brochure for more images and details. 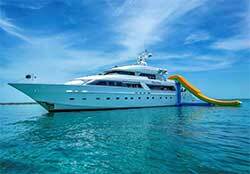 Contact Us for scheduling your charter holiday vacation. 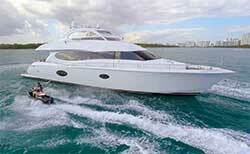 Follow us on Pinterest and Google + or become our Facebook friend. 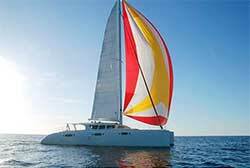 Copyright 2018 Curtis Stokes & Associates Inc. All Rights Reserved.